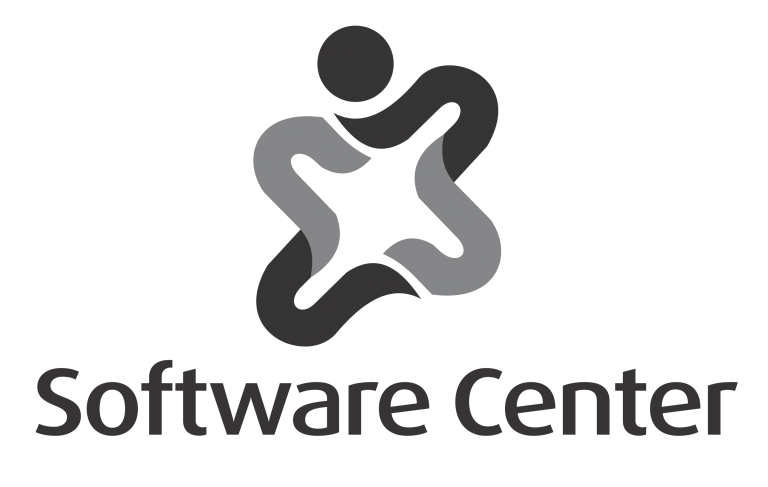 The Systems and Software Product Line Conference (SPLC) is a premier forum where researchers, practitioners, and educators can present and discuss the most recent ideas, trends, experiences, and challenges in the area of software and system product lines engineering. Conference events include opportunities to hear industry leaders’ real-world experiences and researchers’ latest ideas, and to learn from both. 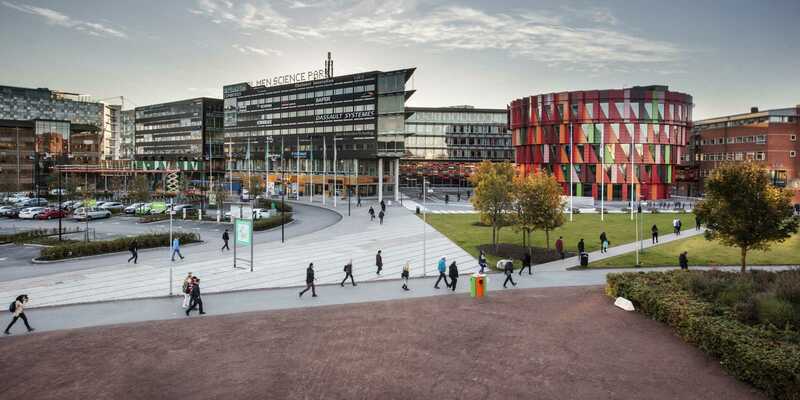 The 22nd International Systems and Software Product Line Conference (SPLC2018) will be held during September 10th to 14th, 2018, in Gothenburg, Sweden. 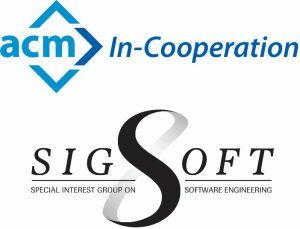 SPLC2018 is organized in-cooperation with ACM SIGSOFT. 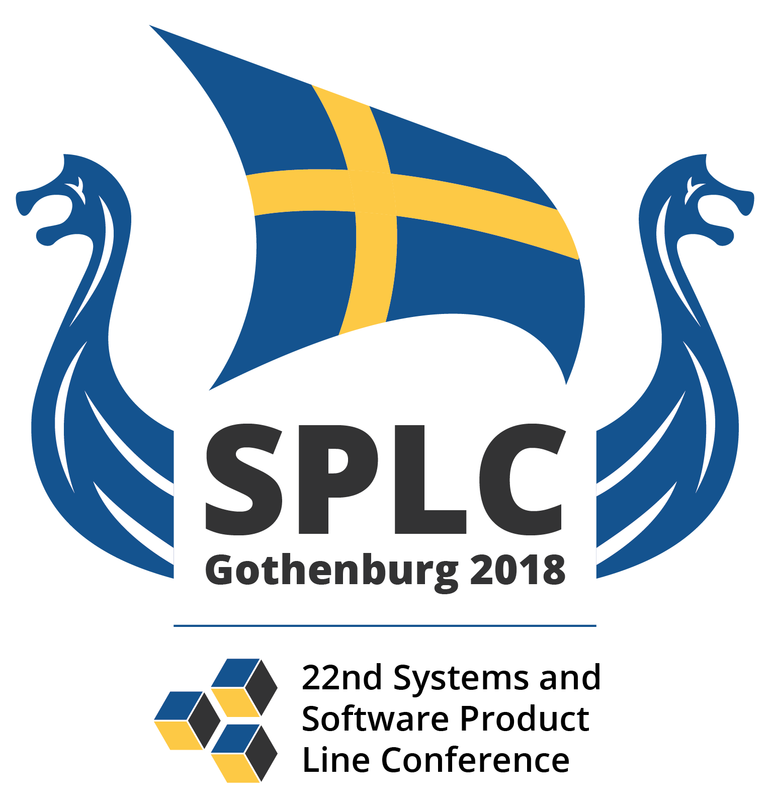 Learn more about SPLC2018 and its tracks here. 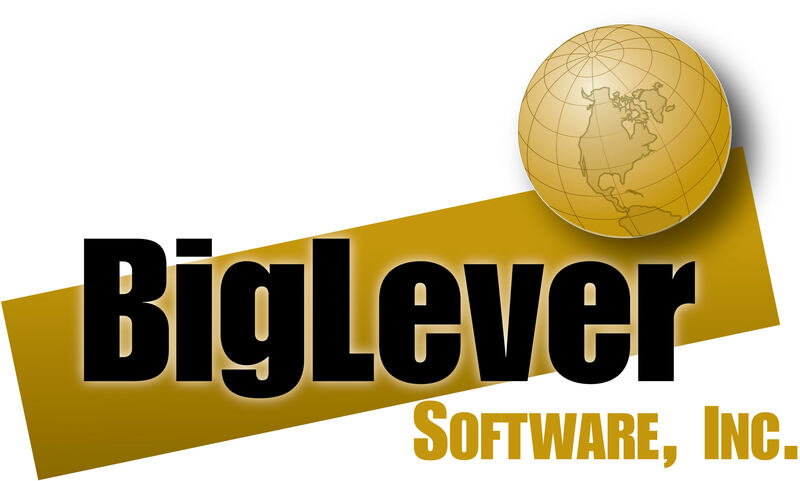 Hint: You should see a Twitter timeline and social network links to the right. If not, your adblocker software might be blocking it. Please disable it for this site then. Special, last-minute offer to attend the industrial forum!